Canyon Tazitounte - Canyon Morocco - Canyon in the region of Marrakesh. 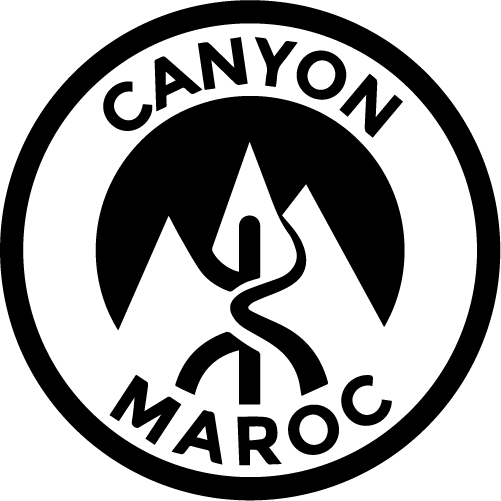 - Beautiful Canyon taken with 4 abseilings (8m max) and 2 slides, some de-escalations. - Very well for a first approach for the BEGINNERS and the FAMILIES. - For the people having already made of the canyoning, he remains very interesting, one of the most beautiful of the valley!